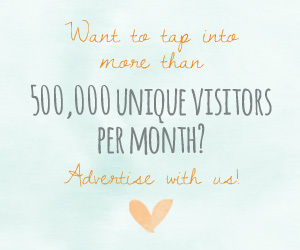 If you’re undecided about your color palette and looking for something unique, then we have just the thing for you! 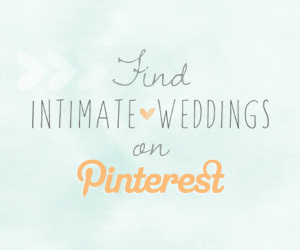 Pantone’s Color of The Year For 2014 is perfect for weddings! Radiant Orchid is described as “blooming with confidence and magical warmth”. 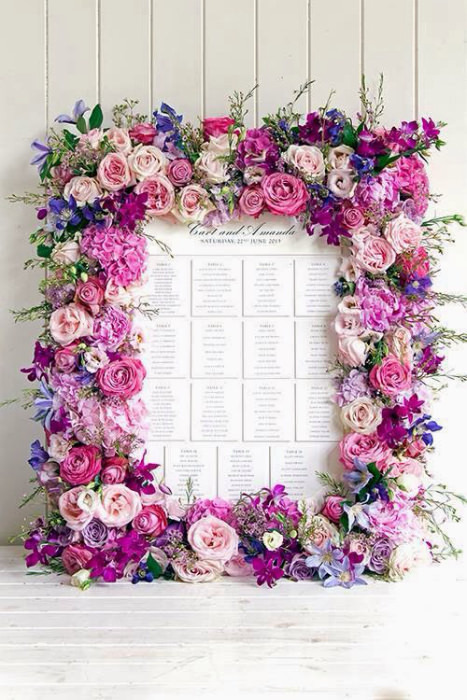 With its mix of fuchsia, purple and pink undertones, you can incorporate these colors into your wedding with ease. 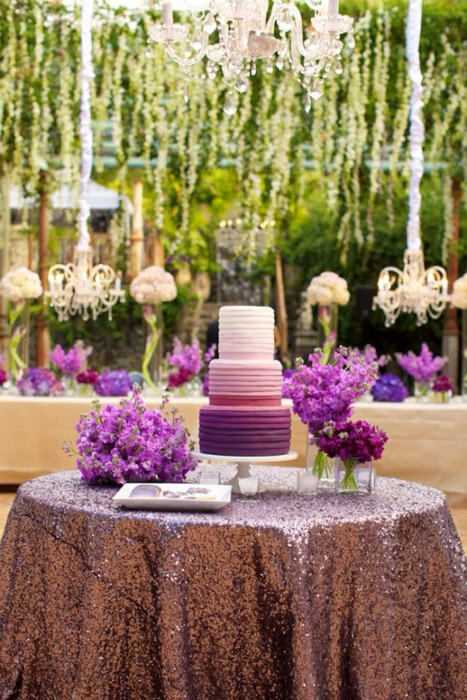 Radiant Orchid is an eye-catching and warm hue and creates the right amount of romance and intrigue for your big day. We love how it can fit in with so many details, from food to decor. To showcase this trend, let your menu do the talking. 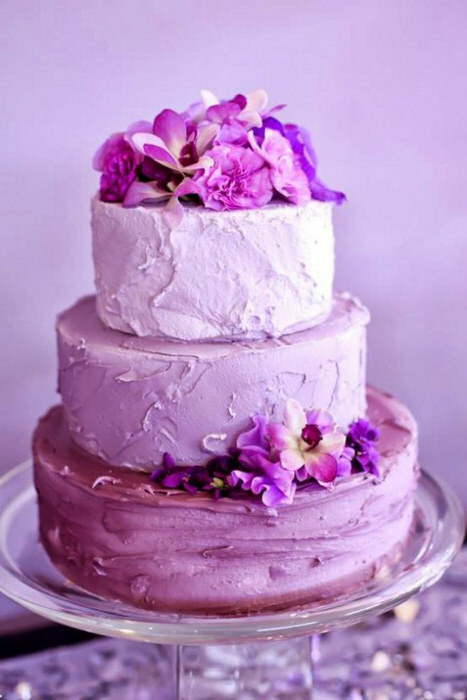 Radiant Orchid in cakes and desserts are an irresistible pairing. The color translates very well onto food. An ombre effect cake will break up any blocks of the color that you are using elsewhere. 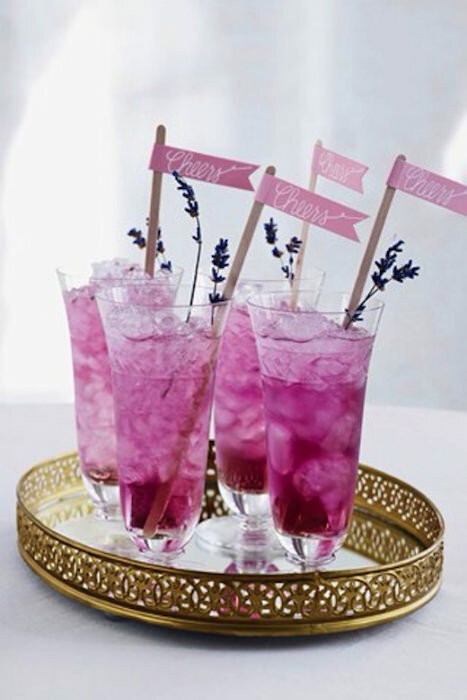 If you’re having a signature drink then bright berry flavors will create the right shade. There are so many different shades that complement this color. 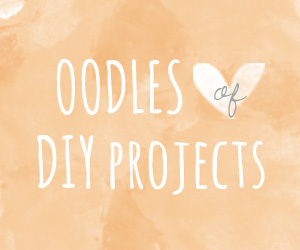 Pale pink, white and silver can be used in your stationery for a fresh and contemporary take. 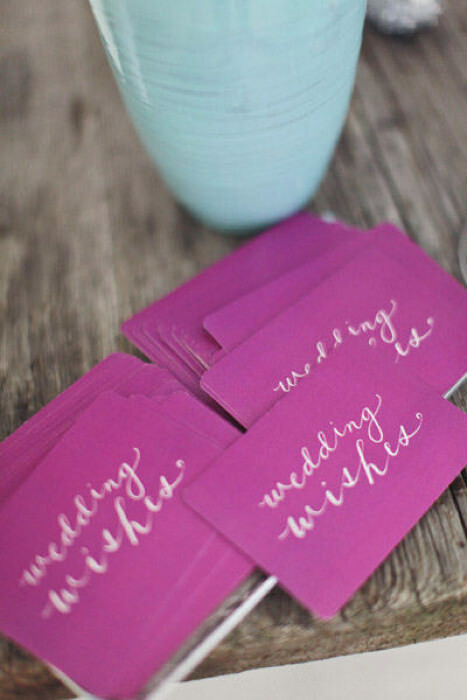 To create your own Radiant Orchid spin, pair the color with your favorite hues to make memorable table numbers, place cards and menus. There’s no need to only use this color in your bouquet and table settings. 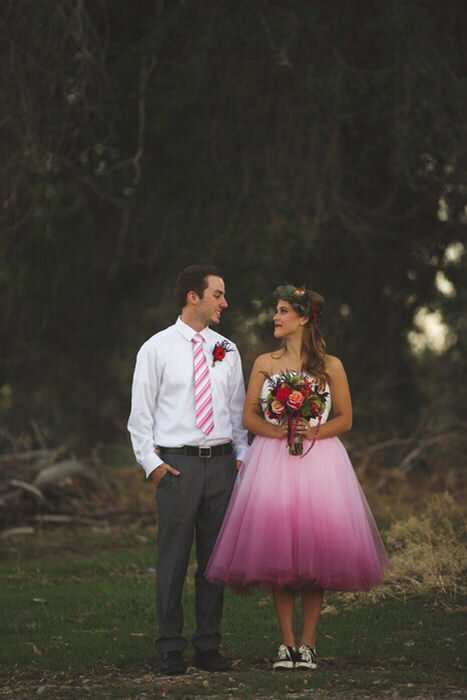 Bold brides can add some flair to their dresses with an ombre or dip dyed look. If you restrict the color to the bottom of the dress it creates a balanced look with the white without being orchid overload. 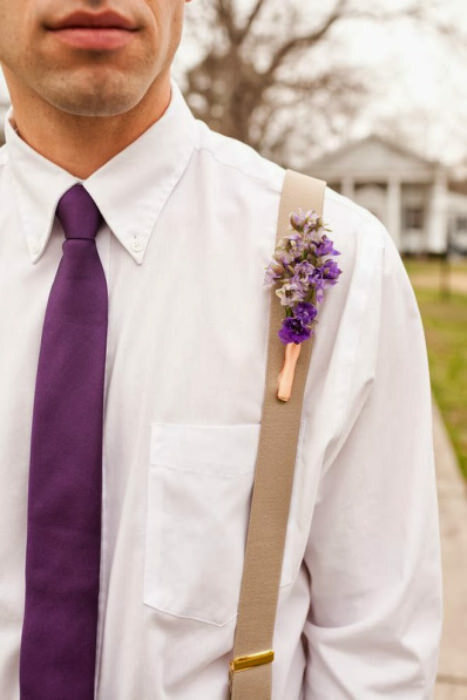 Have the groom wear a matching tie and accessories to complement the color palette. 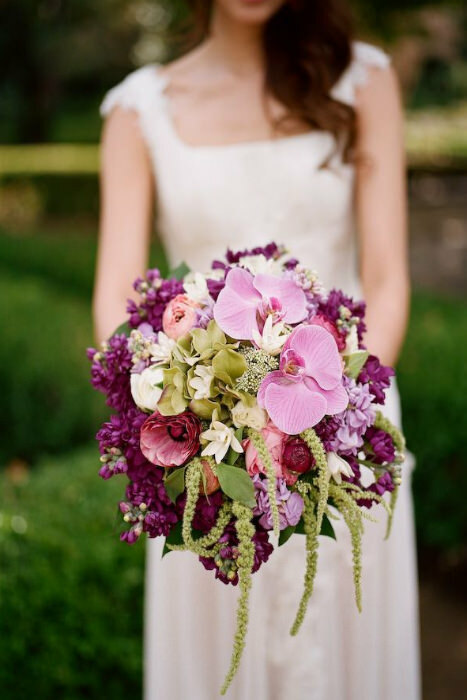 Given the fact that this trend is named after an orchid, a few orchids sprinkled into your bouquet would be very fitting. 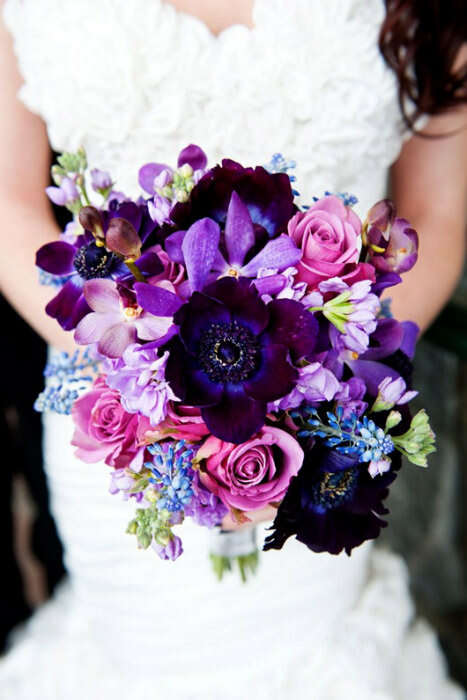 Dark and sophisticated blooms in deep purples and plum shades create unique and warm bouquets.